What could possibly be better than a sports fishing trip in Cabo St. Lucas? 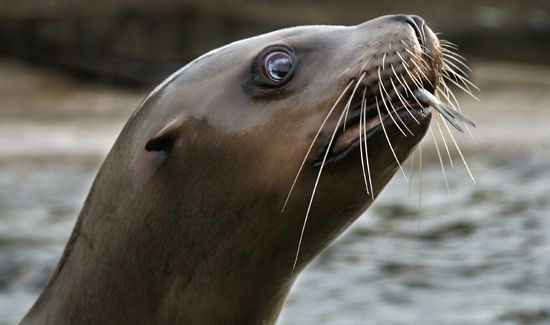 How about getting a visit from a very hungry, fast and friendly sea lion? This video’s amazing. On land these magnificent creatures look anything but fast and athletic. Once they’re in the water though their speed grace and fearlessness is truly something to behold. They’re smart too. I mean who’s not going to toss a fish to this dude?